We want children to be children first and foremost and Oor Wullie’s BIG Bucket Trail will help us achieve that, making sure that children’s experiences of being in hospital are as positive as they can be. 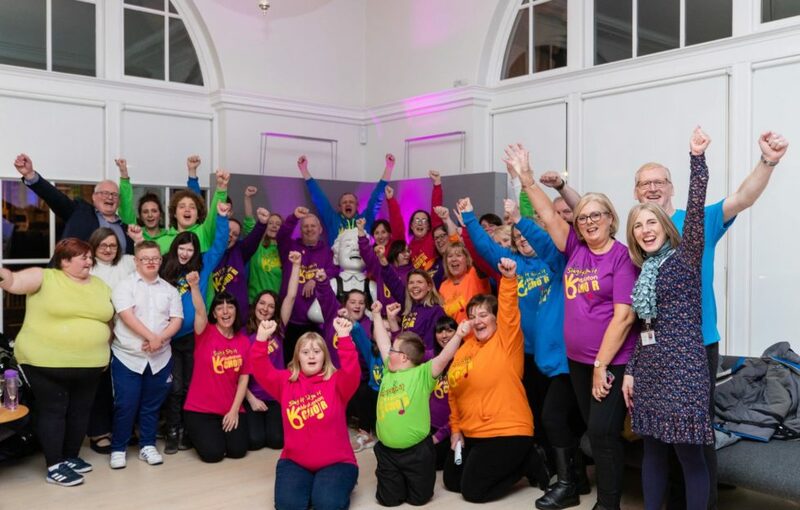 Sing it Sign it: Tayside’s Makaton Choir were the stars of the show at last night’s Dundee launch of Oor Wullie’s BIG Bucket Trail, hosted by The Archie Foundation Tayside. Thank you to Ali DeFoy for hosting; to CE David Wood, Fundraising Committee chairman Ian Philp and Depute Lord Provost Bill Campbell for speaking; to Dundee Rep Theatre and Noisemaker for The Snow Queen sneak preview; to Jennifer, Lacey and Hannah for sharing their experiences of Tayside Children’s Hospital, and to all of our guests for making it such a wonderful night. Thanks to DC Thomson for hosting us. Images by Chris Scott Photography.